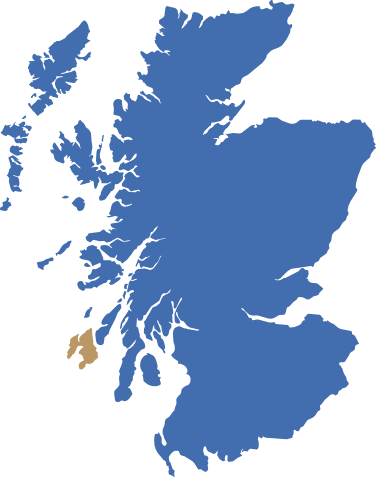 The island of Islay lies off the west coast of Scotland and is the most southerly of the Hebridean Islands. 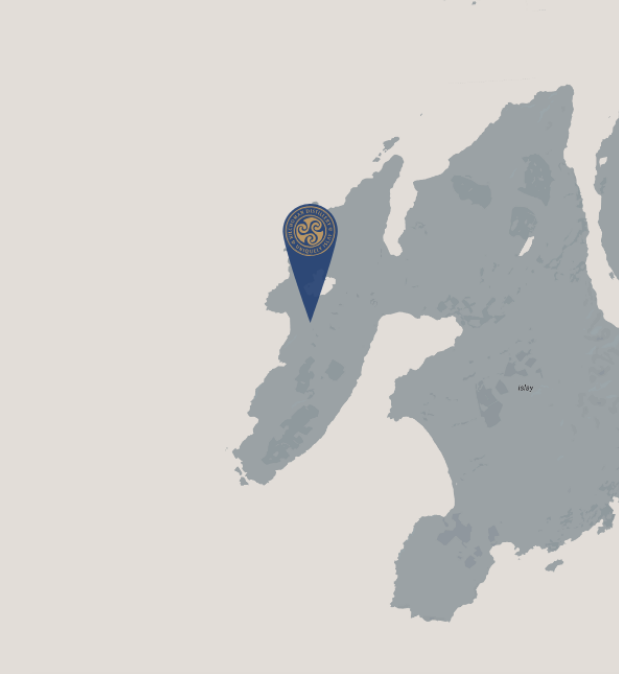 It is, of course, famous for its single malt whisky distilleries but also the spectacular scenery, wonderful flora and fauna, a paradise for birds and wildlife, miles of beautiful sandy beaches, as well as an 18-hole championship golf course. 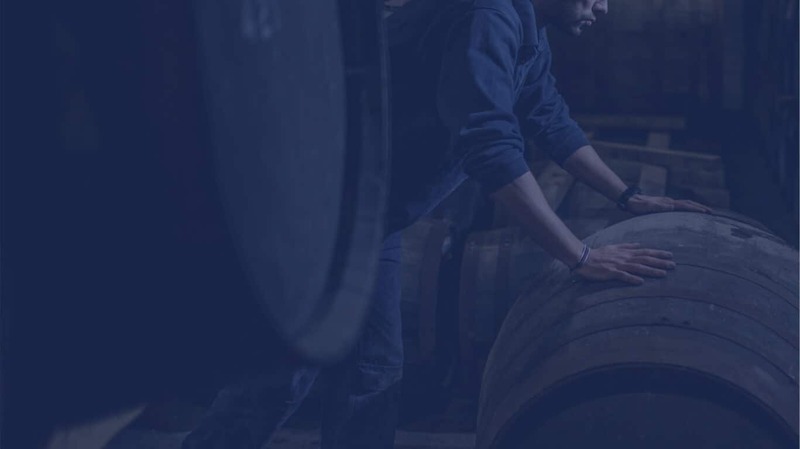 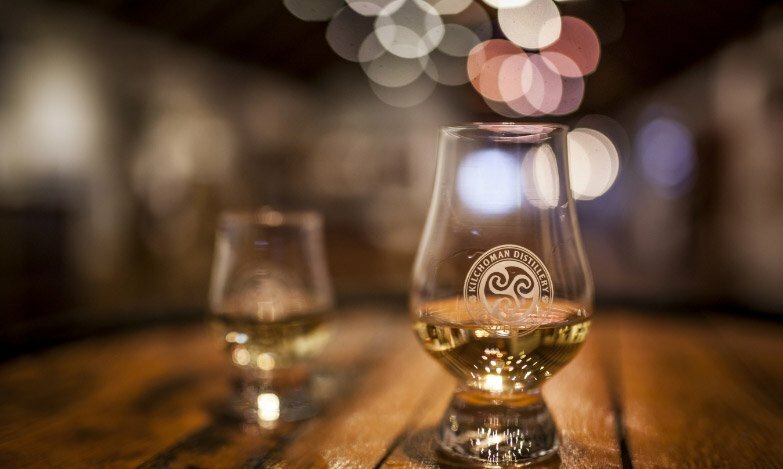 If you’re interested in visiting us and tasting our single malt, get in touch to make an enquiry or booking today.